OrthoCanada is an authorized distributor of Saebo products in Canada. 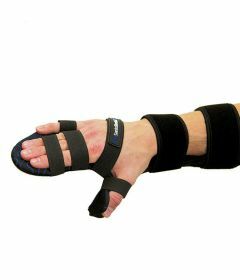 We carry the SaeboGlove, the SaeboStretch and the SaeboStim Micro. 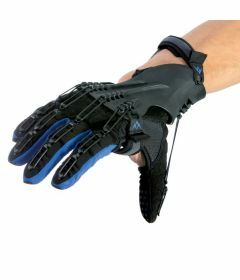 SaeboGlove is a cutting edge hand therapy device designed to assist patients suffering from neurological and orthopedic injuries. SaeboStretch is a dynamic resting hand splint that helps neurologically impaired patients maintain or improve motion while minimizing joint damage and pain. Saebo's energy-storing technology allows individuals suffering from spasticity to stretch comfortably and safely resulting in increased motivation and compliance. 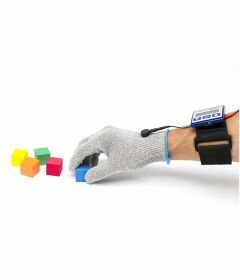 The SaeboStim Micro provides sensory electrical stimulation (SES) to the arm and hand using a specialized Electro-Mesh Garment. The unique Electro-Mesh material is not only soft and comfortable to wear at rest, but also during activities.